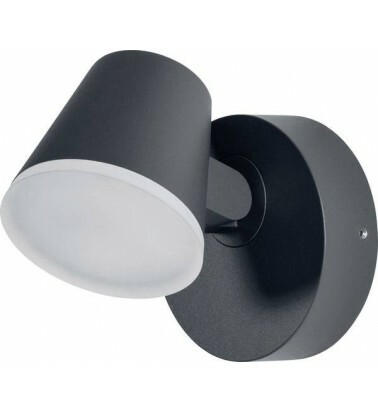 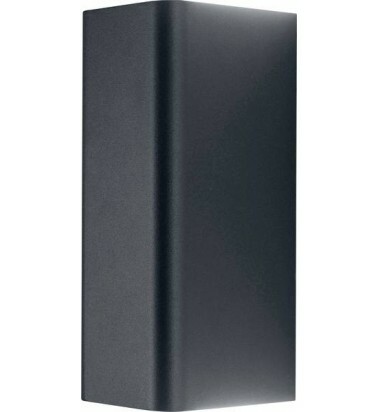 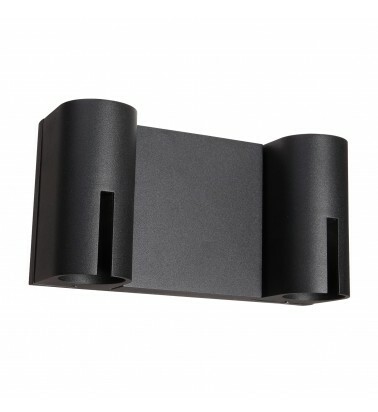 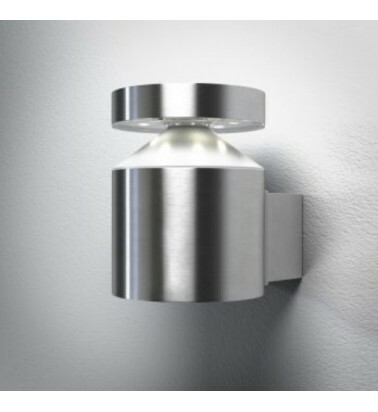 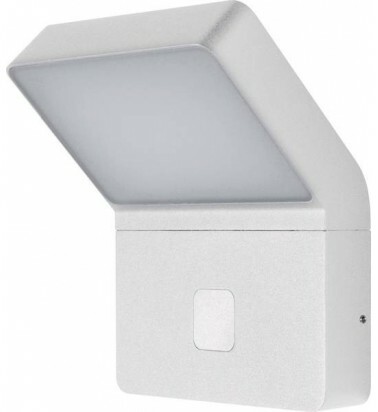 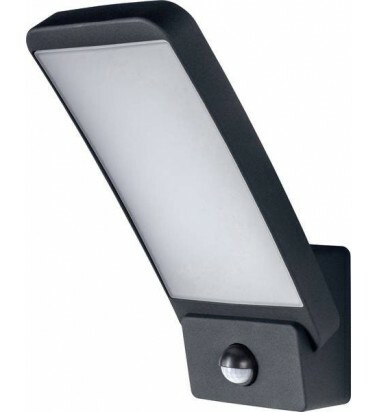 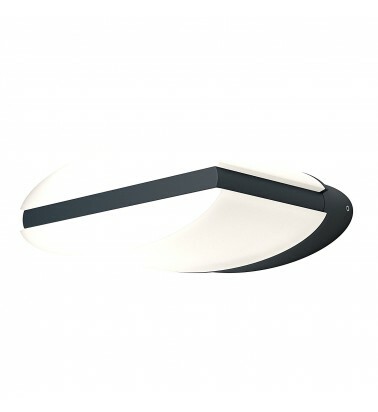 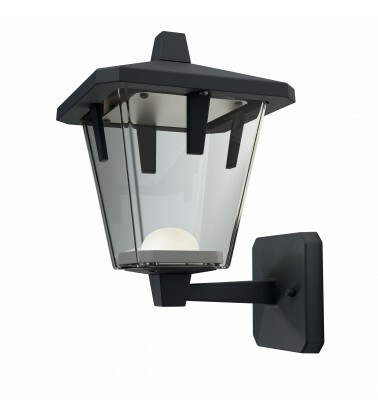 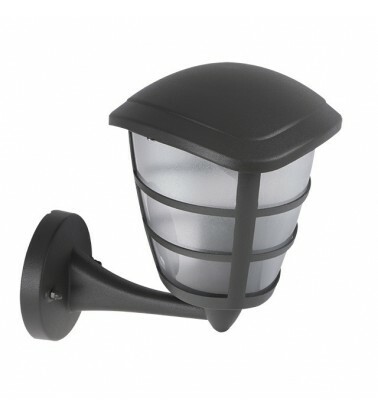 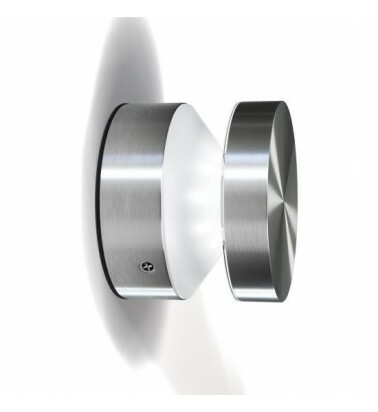 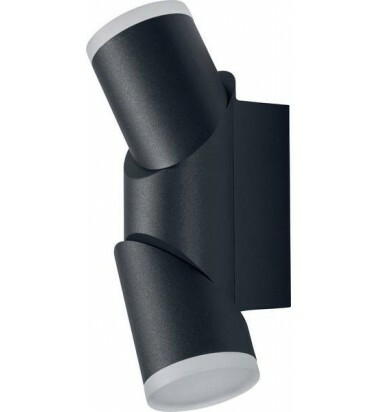 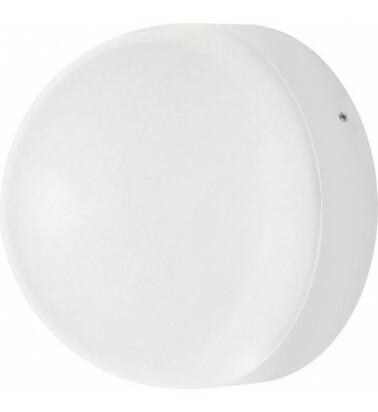 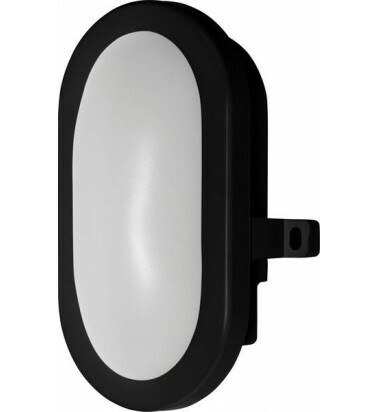 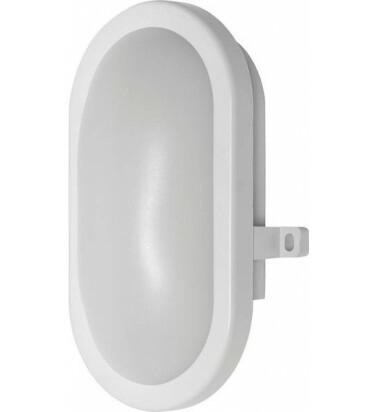 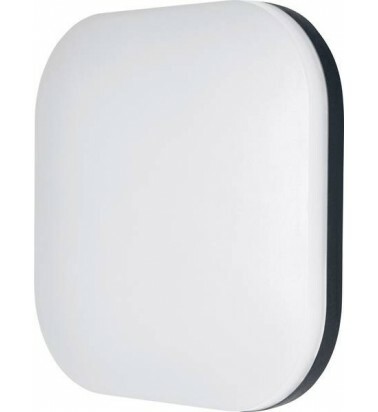 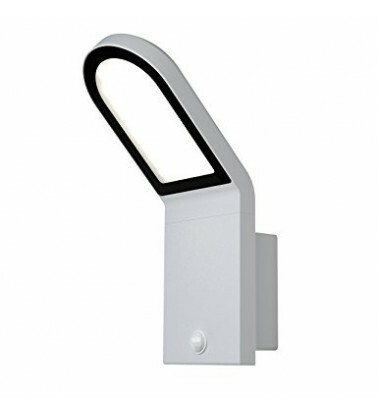 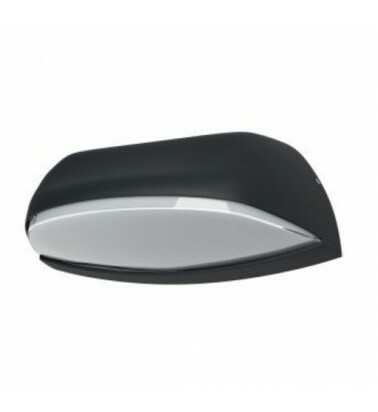 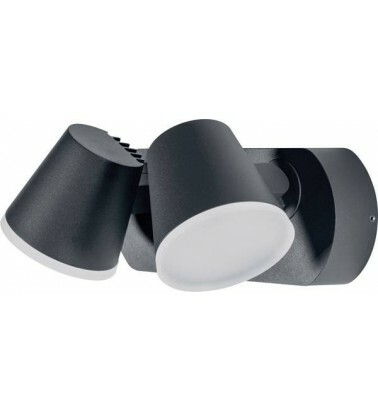 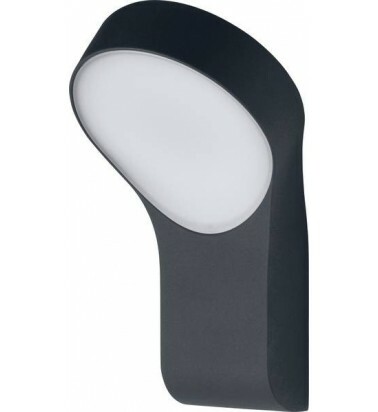 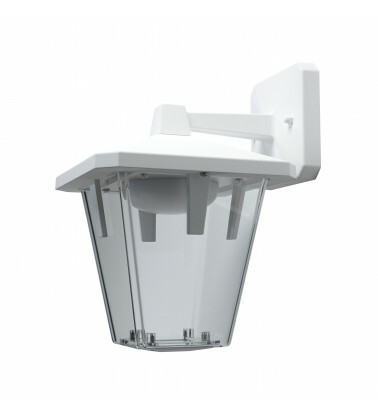 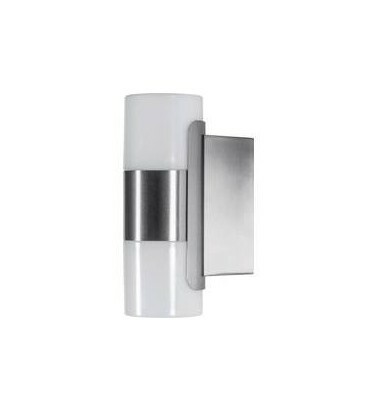 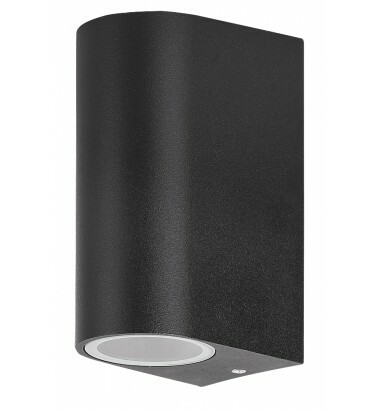 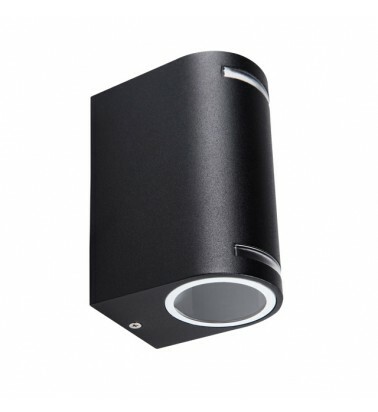 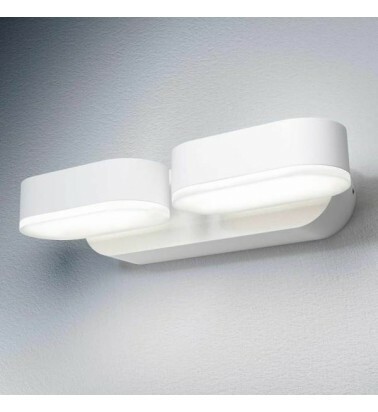 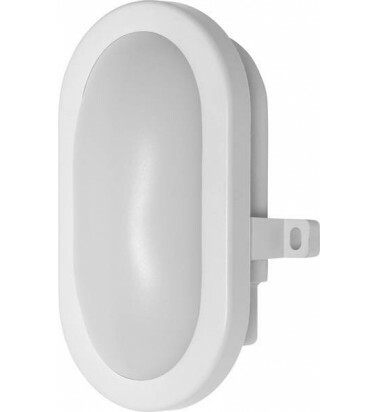 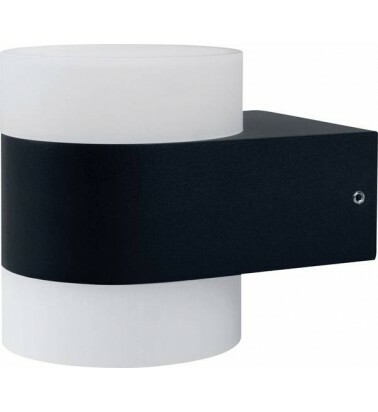 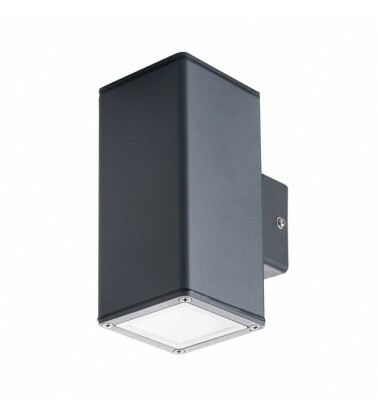 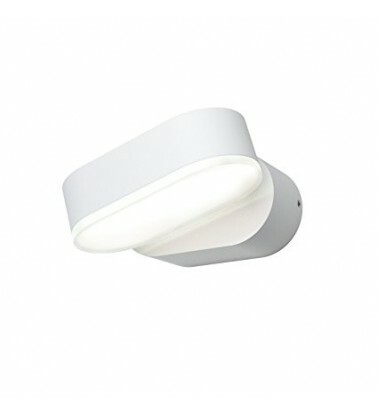 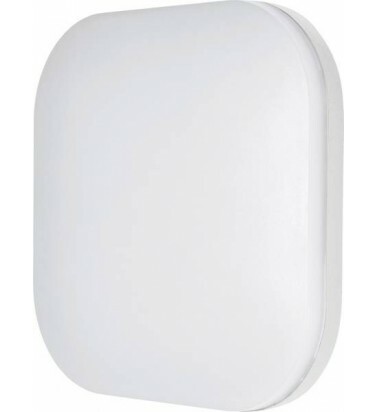 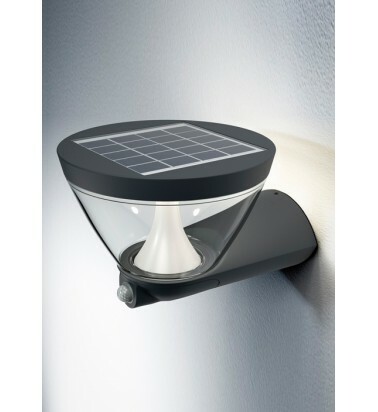 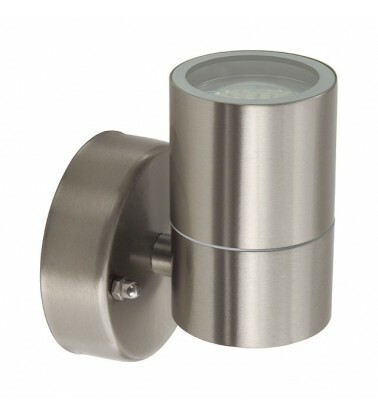 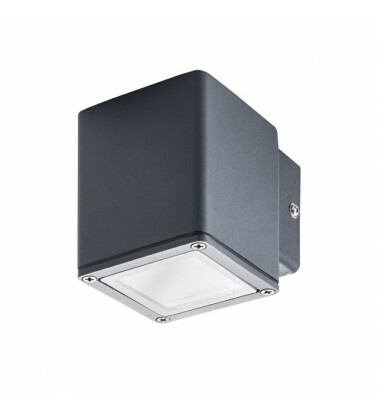 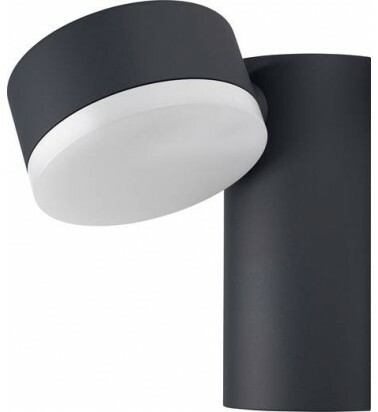 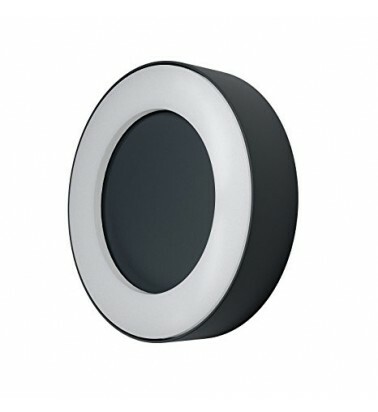 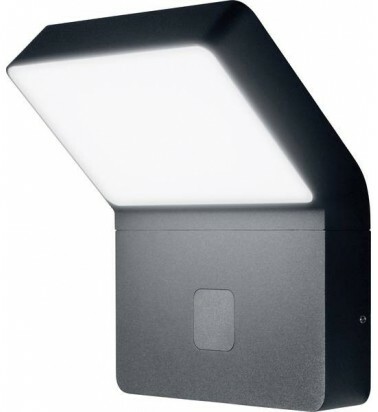 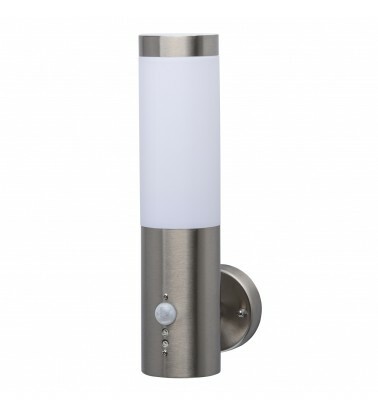 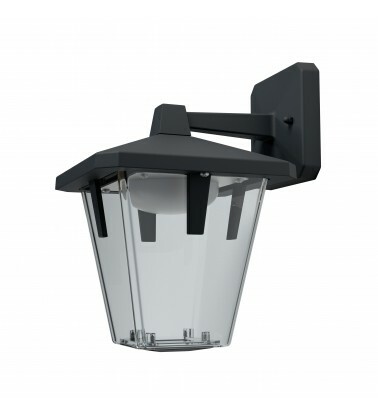 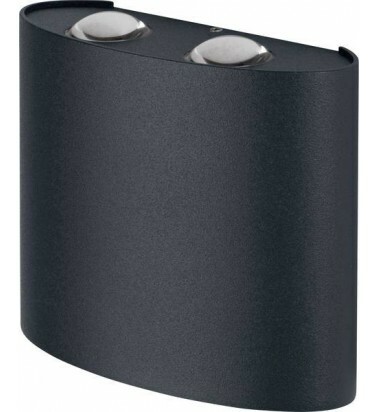 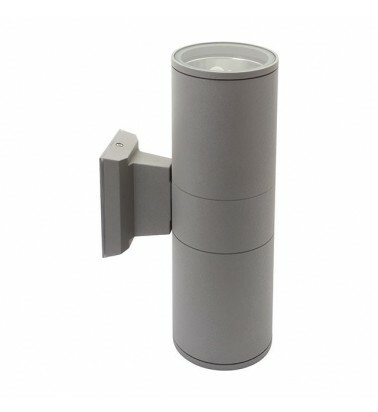 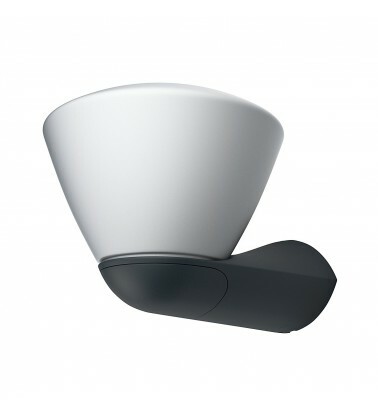 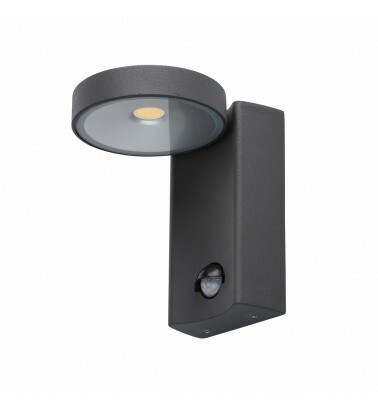 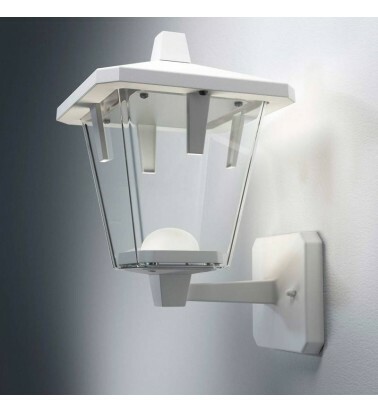 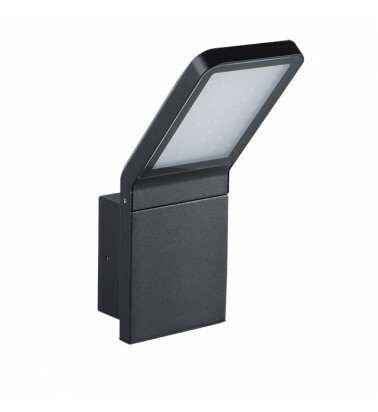 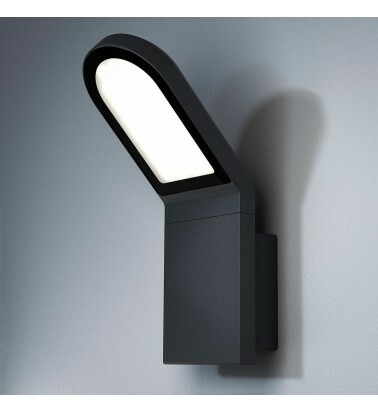 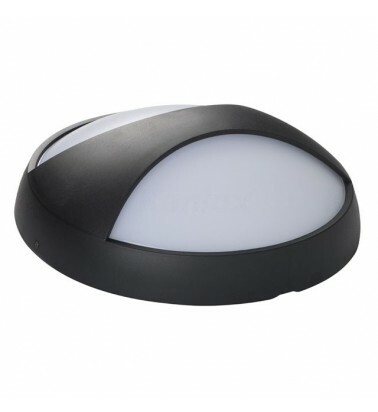 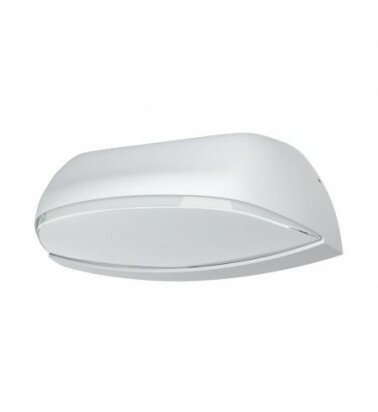 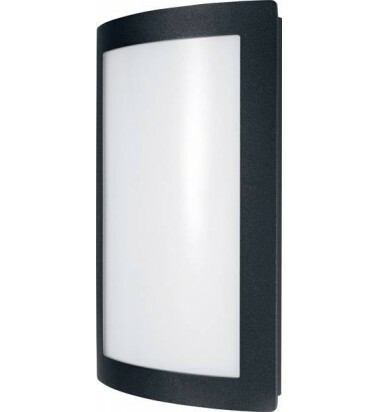 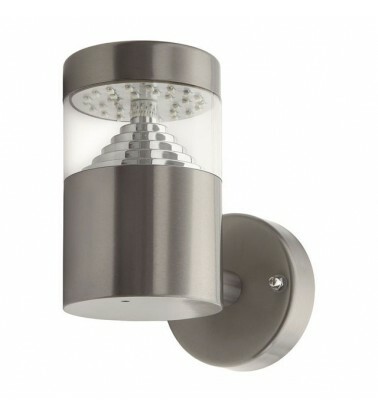 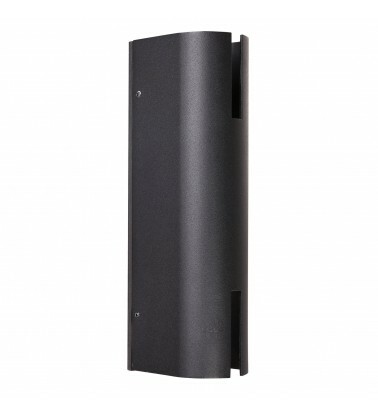 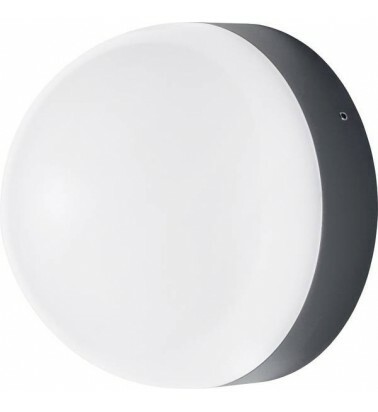 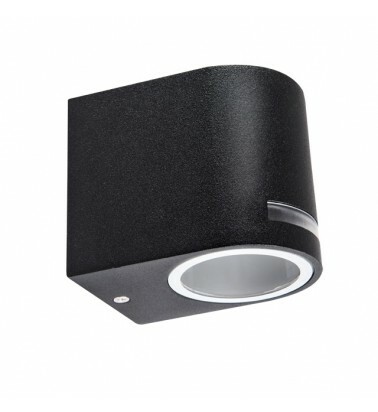 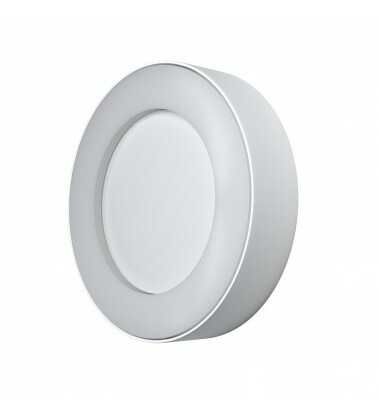 LED outdoor wall lamps are designed with a similar technique as interior LED wall lamps. 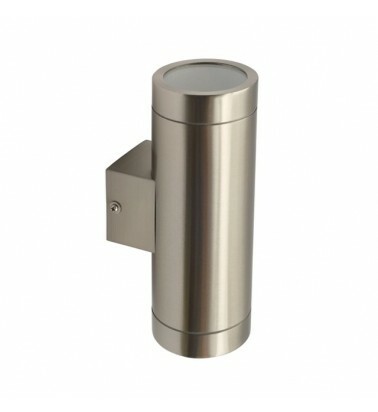 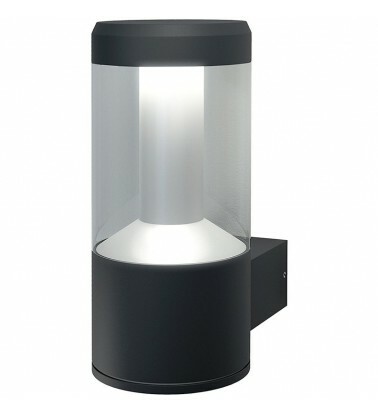 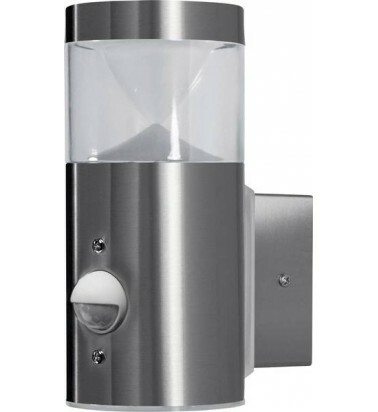 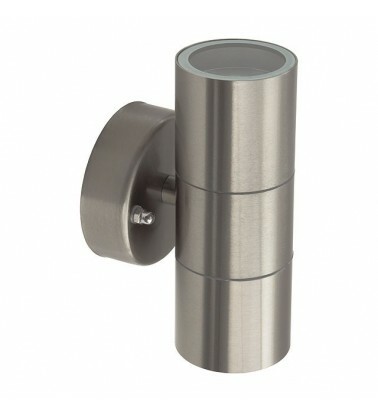 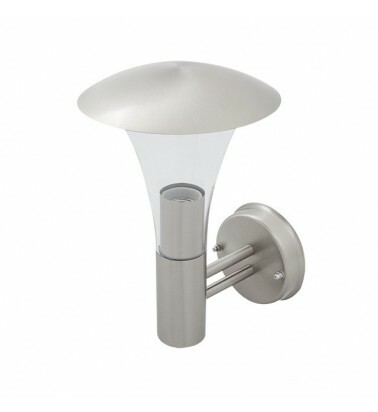 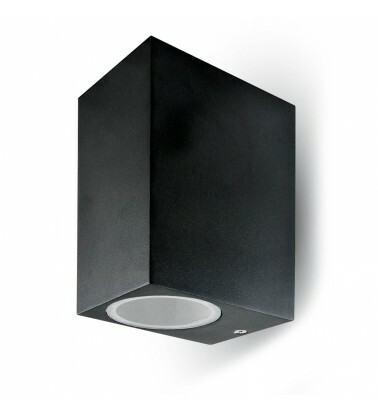 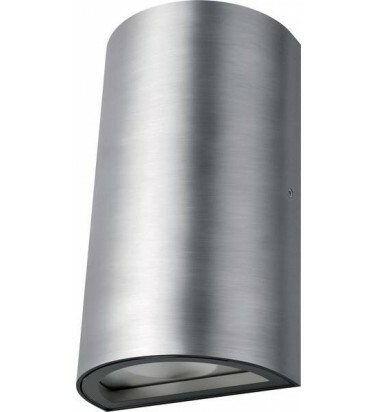 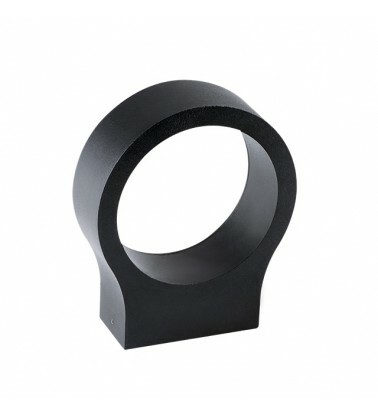 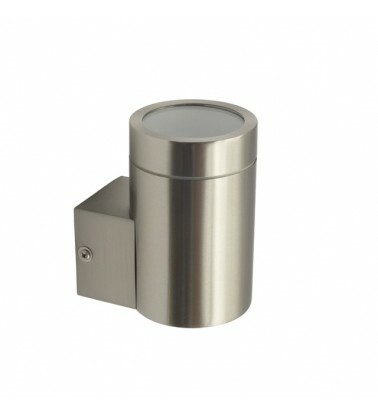 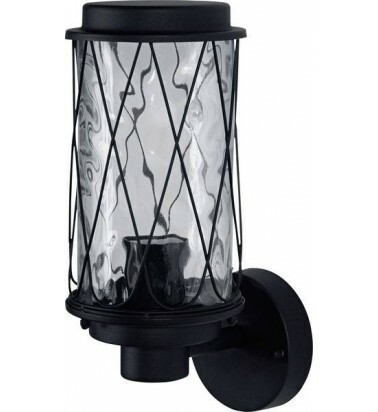 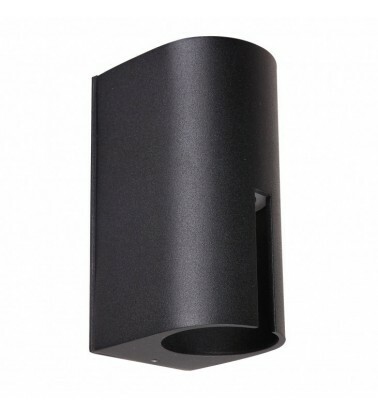 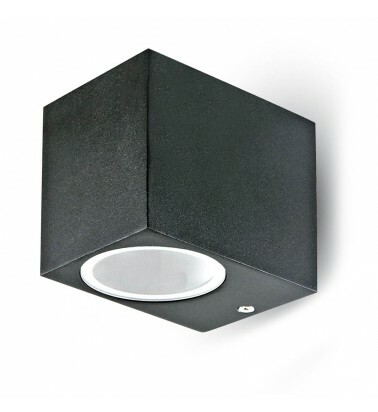 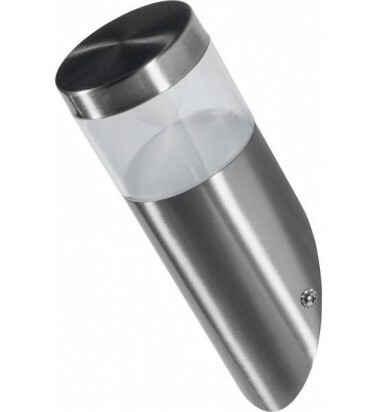 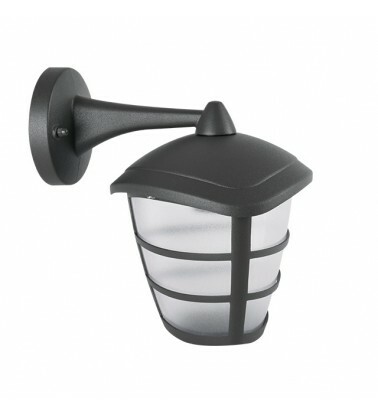 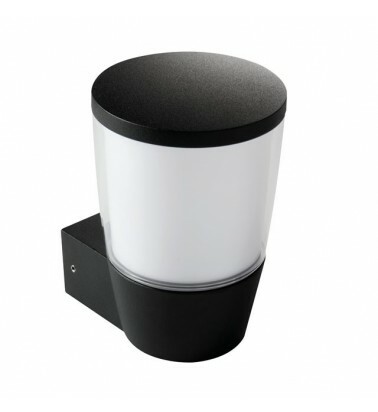 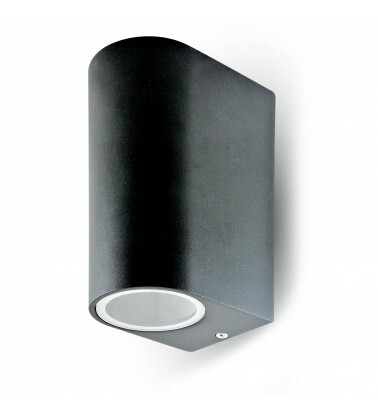 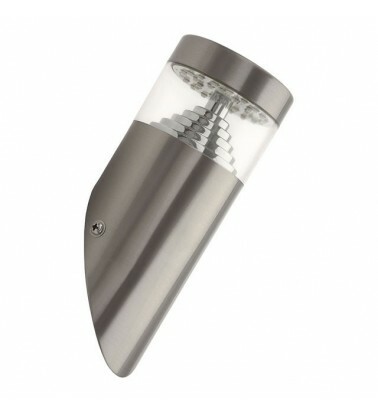 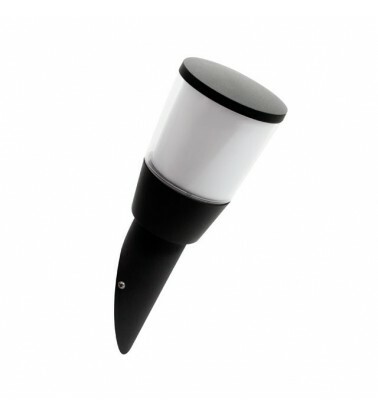 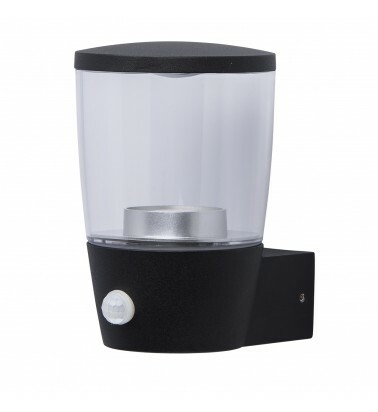 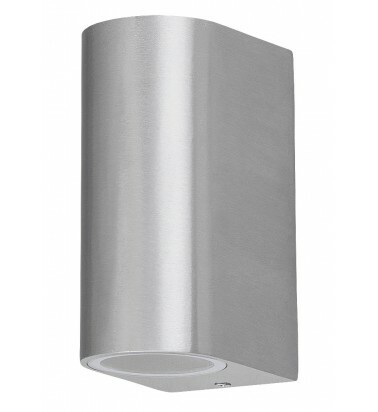 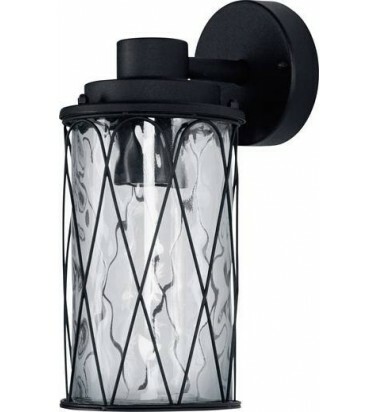 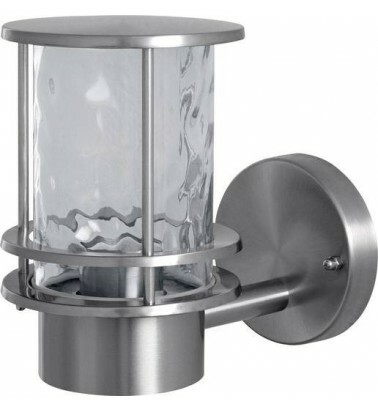 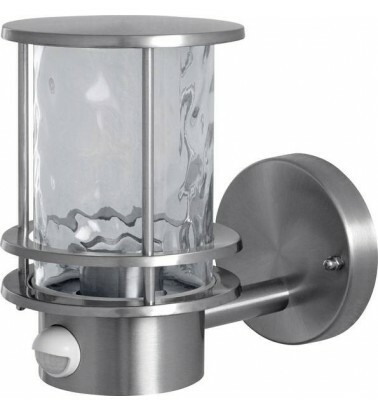 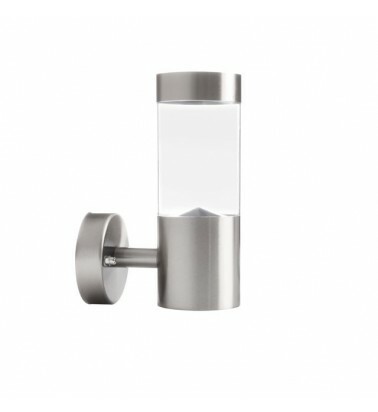 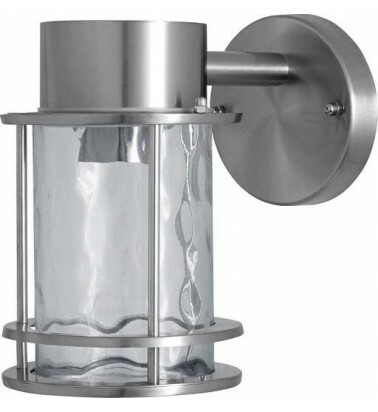 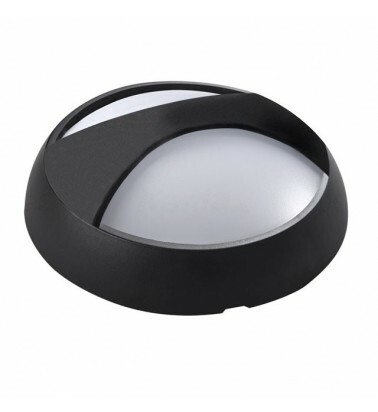 However, the way the outdoor lamps are designed makes them tolerant to various weather conditions. 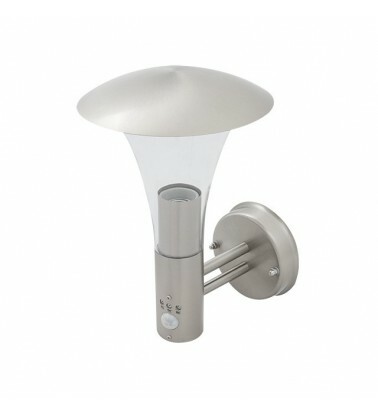 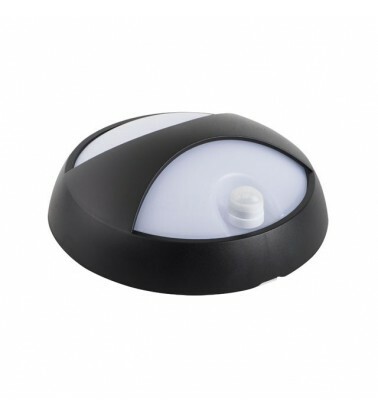 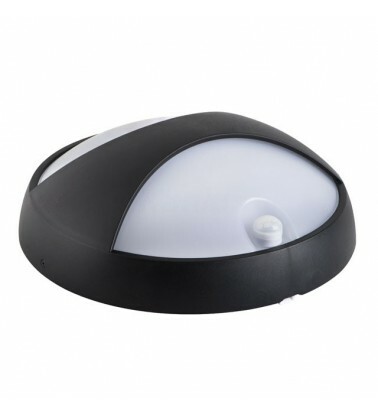 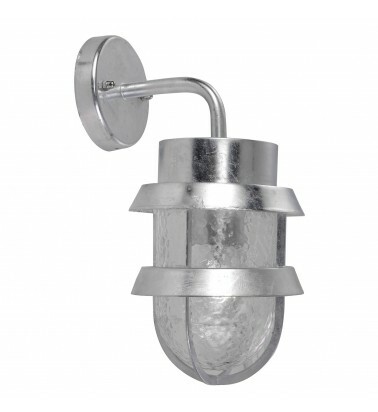 This type of lamps is especially useful for building illumination purposes. 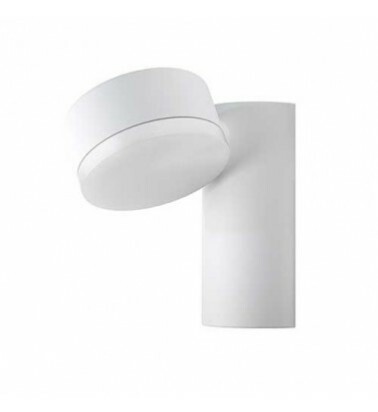 All items can be purchased online or in our showrooms : Vilnius, Kaunas, Klaipeda and Siauliai.